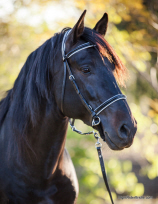 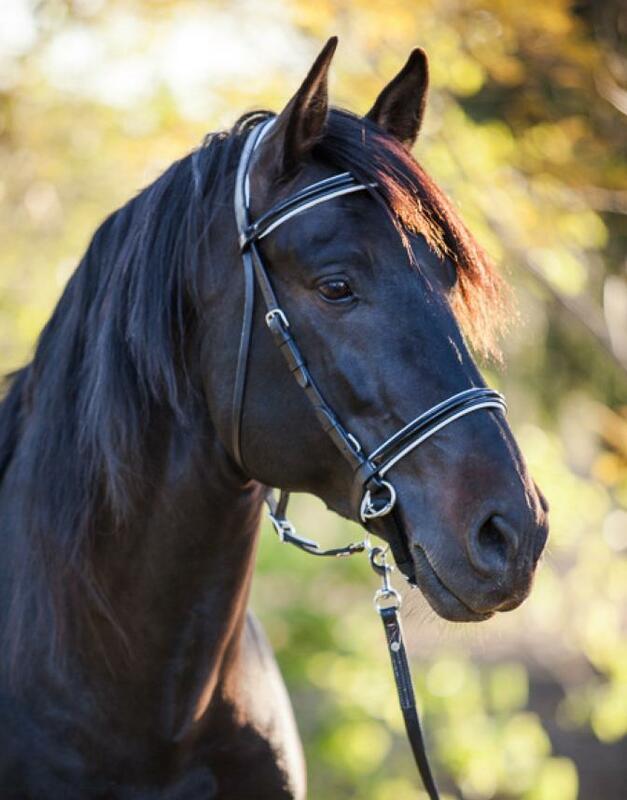 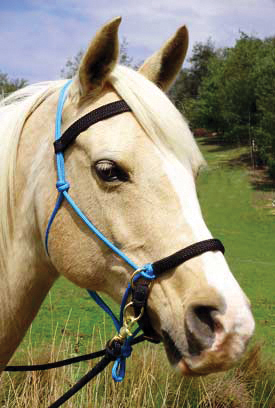 The Lightrider Rope Natural bridle gives your horse the most comfort and you the most versatility of use as a halter or as a bitless bridle. 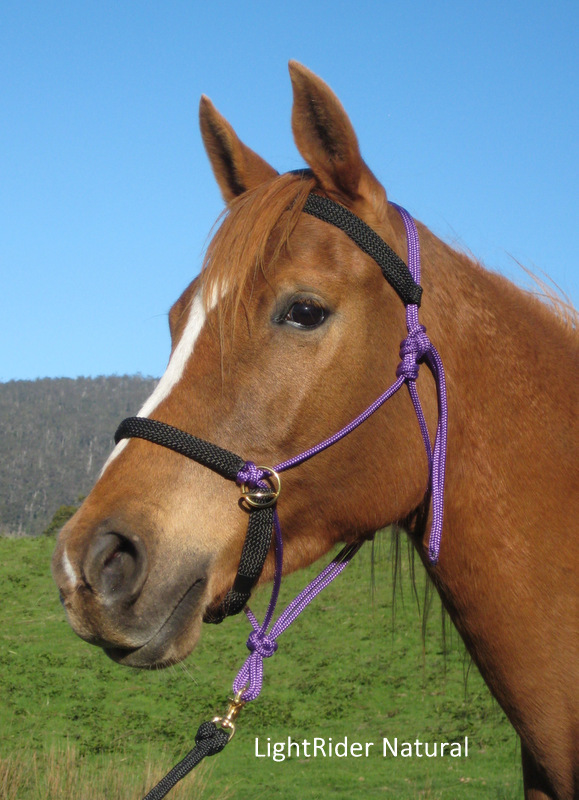 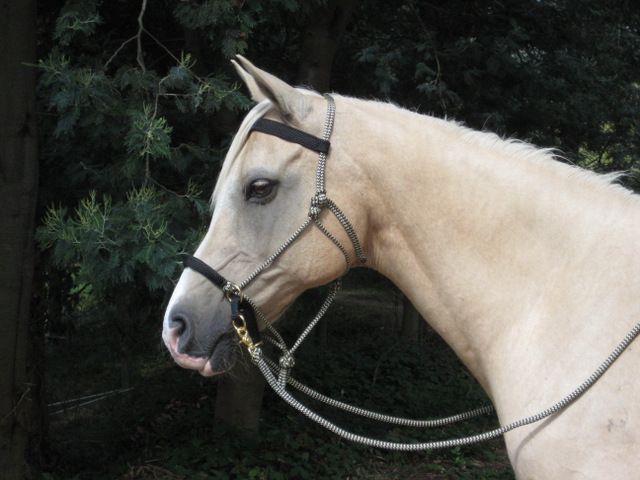 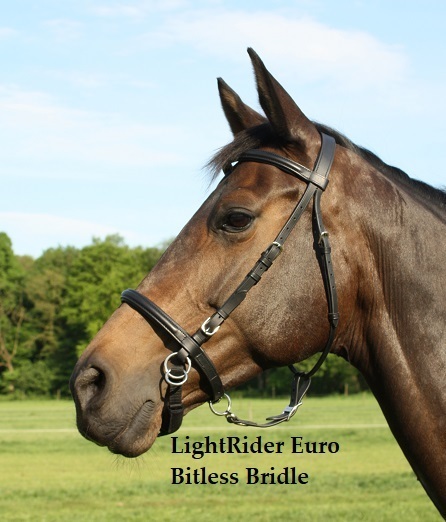 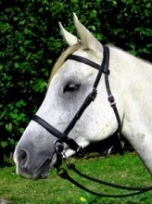 Like all Lightrider bridles it can be used as a sidepull bitless bridle too. 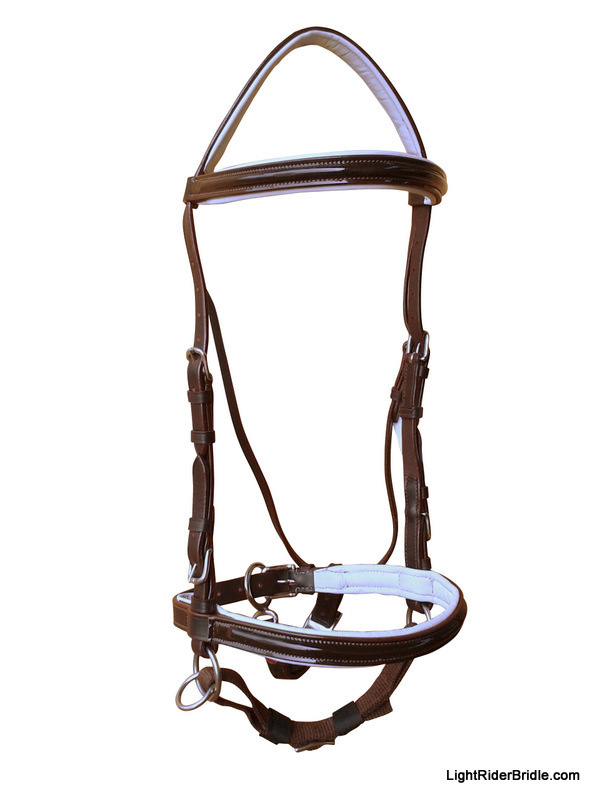 The LightRider English Style Beta Biothane Bridle is an excellent easy care traditional looking alternative to leather. 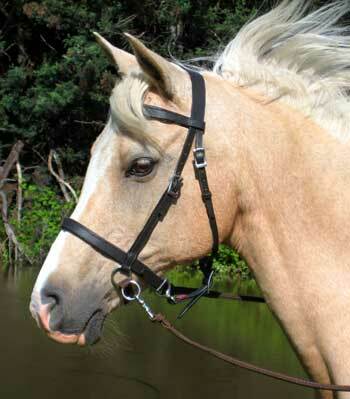 A great general use bridle.